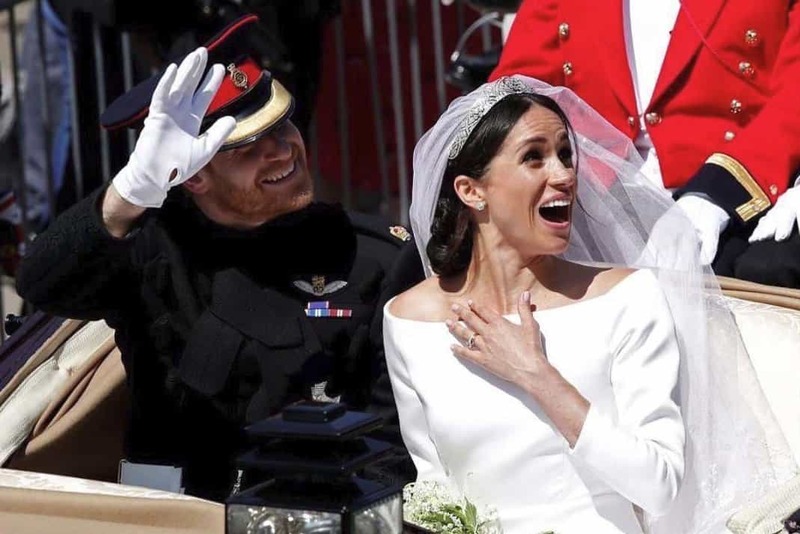 Meghan Markle joined the royal family against all odds because aside from being a commoner, she was an American actress and divorcee. 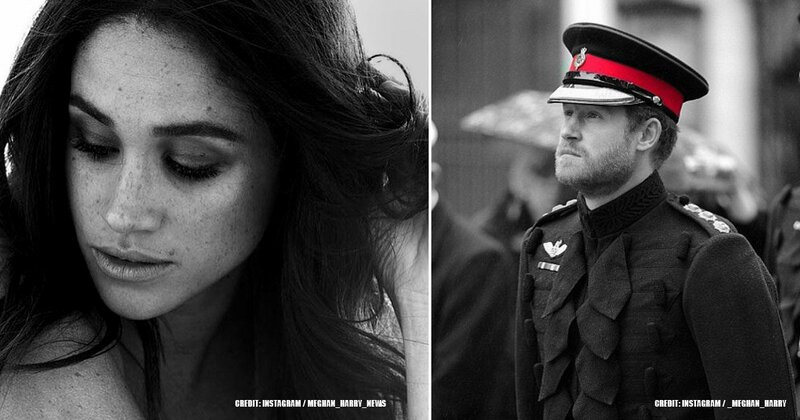 However, the Queen gave her grandson permission to marry her, and it might be because she has a soft spot for Prince Harry, but it’s clear that Markle’s charisma won her over as well. Here are the details. While most parents would say that they have no favorite child, they always have different affection for each. It has been said that Queen Elizabeth II always favored her son, Prince Andrew, over her other children, much to Prince Charles’ chagrin. Despite being the subject of royal scandals, it seems his mother gives Andrew much more liberties than she ever did to the Prince of Wales. This is similar to how she has always treated Prince Harry, who also went through several rebellious phases while growing up. It seems that Her Majesty let Harry get away with many things because he suffered greatly after the loss of his mother, Princess Diana, who died in a tragic car accident in Paris. That is why Harry was allowed to marry for love. 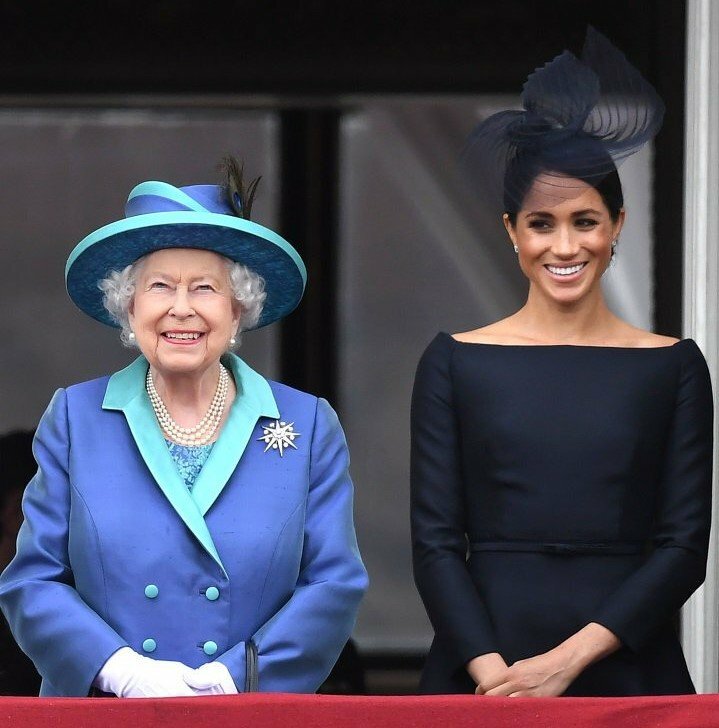 Furthermore, despite allegedly struggling to have a decent relationship with Prince William and Kate Middleton, Meghan has been able to have a great friendship with her grandmother-in-law, and even with her father-in-law, Prince Charles. Both of them are allegedly enamored with the former actress and how she has taken to joining their family. On the other hand, the Duchess of Cambridge has reportedly detached herself and her children from Prince Charles, and it has even been said that he has complained about it to his friends. Things are completely different with Meghan. In a recent edition of Private Eye, a British magazine, they reported that Meghan was able to connect Harry back to his father. Allegedly both of them had had an estranged relationship since Princess Diana’s passing, and their marital problems coupled with the scandal with Camilla Parker Bowler did not help their father-son bond either. 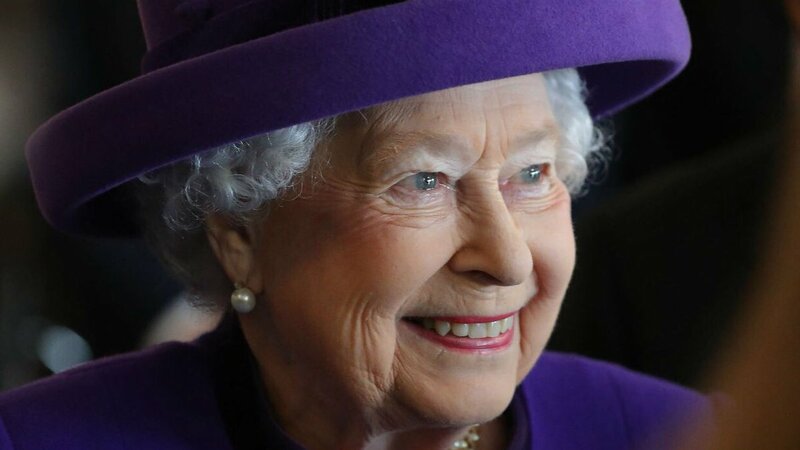 The report also stated that Meghan meets with the Queen on a regular basis, although there has been no confirmation on this matter from the palace. 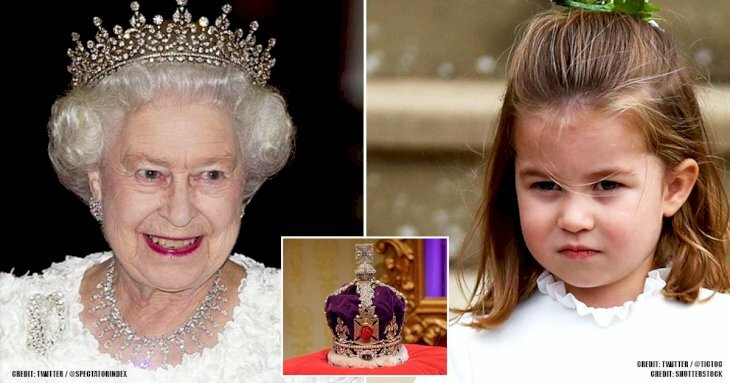 However, the palace has also been flaunted the gesture made by the Queen toward her new granddaughter-in-law. 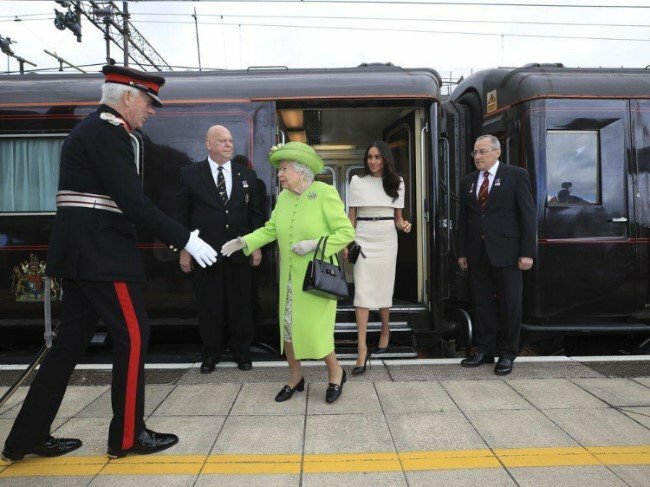 Meghan was invited to spend a night on the royal train on their way to a royal event at Chester, a British town. The train is one of the only remaining things from the Victorian period, and only really important people are invited to experience a ride on it. 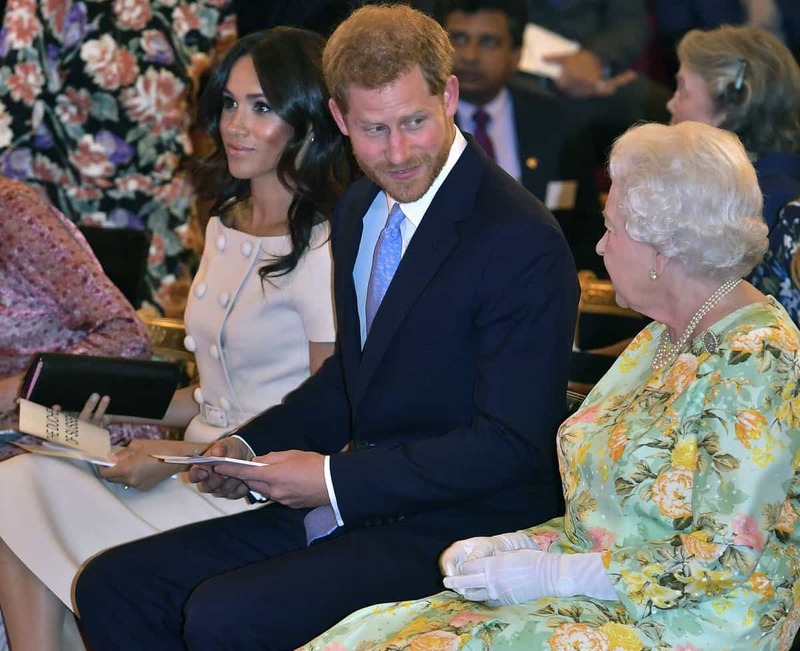 The Duchess of Sussex continued with: “Just laying on my feet during tea, it was very sweet.” Being invited to have tea with the Queen is also a sign that Meghan is important to Her Majesty. Furthermore, she also gave Markle an important role as the patron of the National Theater. The Queen spent 45 years handling it. 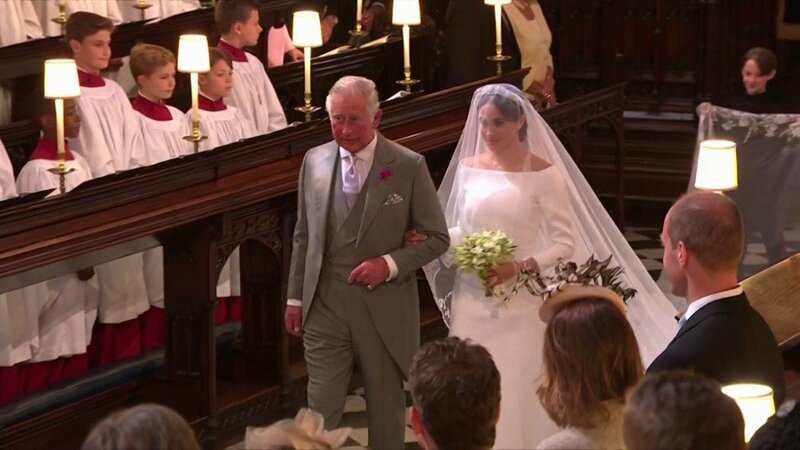 Meanwhile, she is on very good terms with Prince Charles, after he was given the honor of walking her down the aisle last May. Of course, it might have been a tough decision because of the problems with her father, but it was wonderful that she asked her father-in-law to do it. It has also been said that they have become close thanks to their mutual love of art, history, and culture. Furthermore, Prince Charles has experience with other women joining the family, and how hard it was for Princess Diana, and apparently, he believes that Meghan’s former career prepared her for the task. 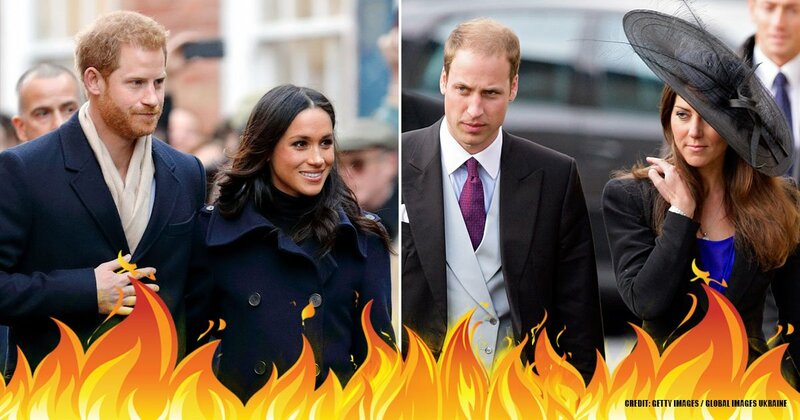 There are plenty of rumors that Prince Harry and Meghan are having trouble with Prince William and Kate, but if she is welcomed by the Queen and Prince Charles, then everything should be alright. It’s also a great strategic move, especially because of Prince Charles’ recent comments about “slimming down” the monarchy, which would leave out Prince Andrew and Prince Edward. That idea would also affect Harry and Meghan later on because Prince William and her children are above them in the succession line. Prince William could decide to exclude his brother and his family from royal matter when he ascends the throne in the future. Therefore, winning over Prince Charles was a fantastic move on Meghan’s part. Some rumors even state that when Charles takes the throne, the Duke and Duchess of Sussex may move to Clarence House, where he currently lives. The Prince of Wales has also commented about becoming a grandfather once again as Meghan’s due date is getting near. Charles already has three grandchildren, Prince George, Princess Charlotte, and Prince Louis, and also those he gained after marrying Camilla Parker Bowles. However, he will probably dote on the Sussex baby a lot. He or she is expected this April. Since her wedding in May 2018, there have been rumors about a feud between her and Kate Middleton, especially because Meghan and Harry chose not to live at Kensington Palace with them. It was also reported that Meghan made Kate cry during a bridesmaid fitting for Princess Charlotte, and Prince Harry stopped speaking to her brother because of how he treated Markle. 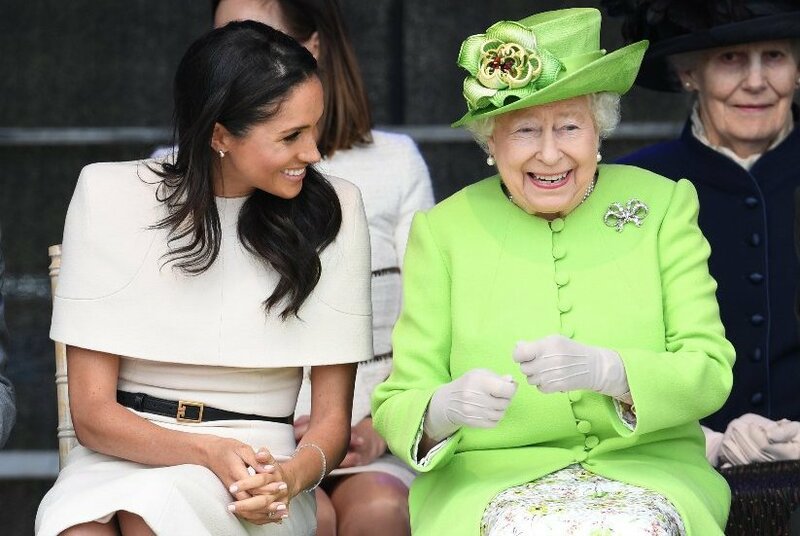 Therefore, it is a huge blessing that Meghan has taken so well with the Queen, who even invited Doria Ragland, Markle’s mother, to spend last Christmas with the family at Sandringham. 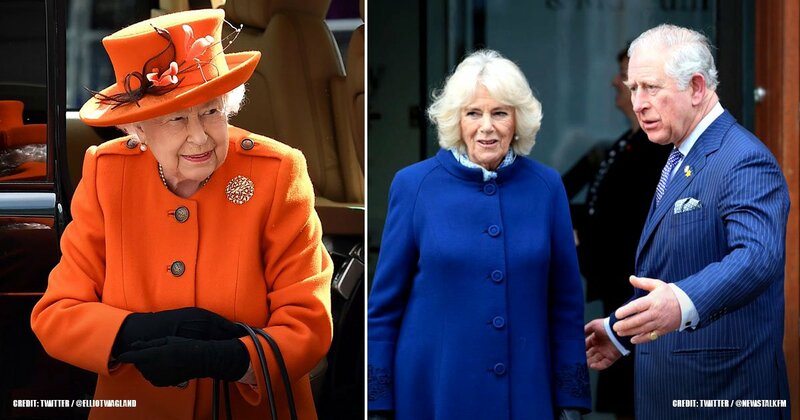 Non-royals never join the holiday celebrations, which means that Her Majesty has a real connection with the former actress. 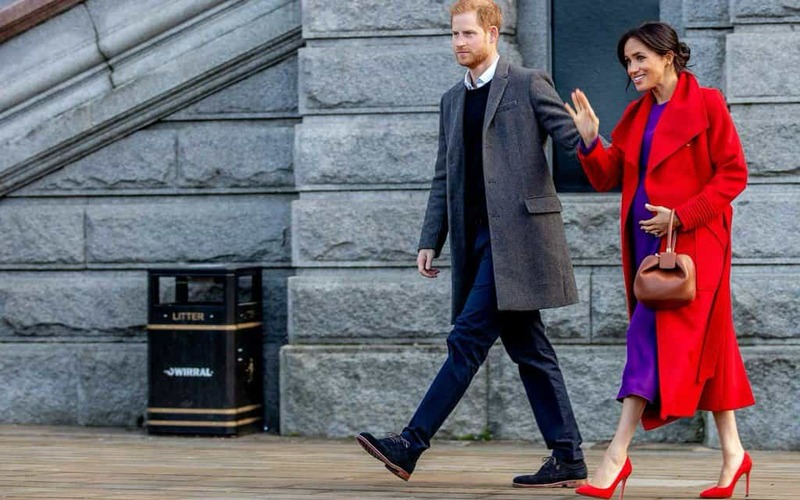 Meghan is no stranger to extravagant things after her successful career in Hollywood, but now that she and Prince Harry will move to Frogmore Cottage ahead of the baby’s birth, the Queen decided to give them a wonderful house-warming present. 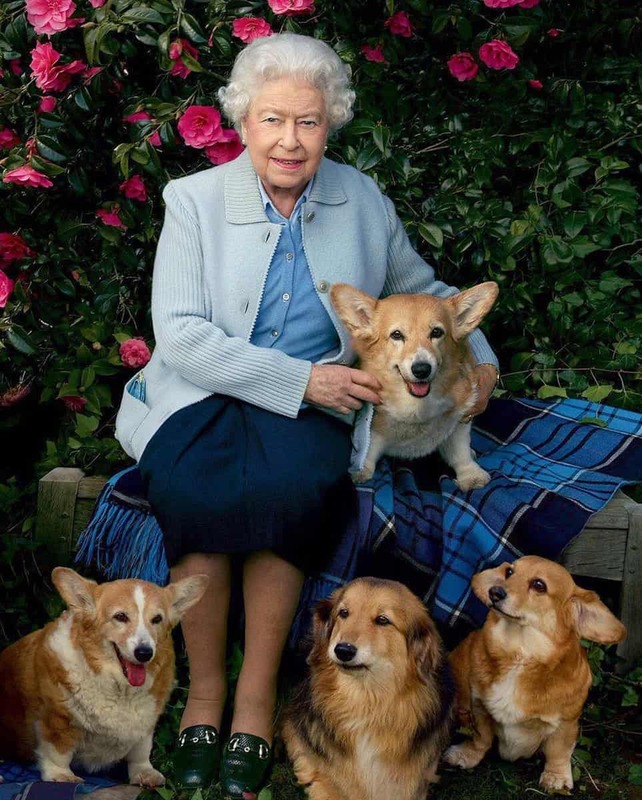 Vanity Fair reported that the Queen wants them to choose something from her private art collection. The royal art collection is the largest in the world, and it consists of many pieces from artist such as Andy Warhol, Leonardo da Vinci, and Rembrandt. This is a great honor for their new family. The Duke and Duchess of Cambridge were also allowed to take some works after their wedding in 2011 for Kensington Palace and Anmer Hall. Meanwhile, the Sussexes has been busy renovating their new estate, spending more than $5.4 million, and they will be officially moving there this March. The interior design was handled by Vicky Charles according to The Sun. It has also been reported that they will decorate the gender-neutral nursery with vegan paint infused with eucalyptus and rosemary. Do you think Meghan is really close to the Queen? Why would she be closer to her and Prince Charles than to William and Kate? If you liked this article, share it with your friends that were fans of Meghan when she was an actress. See you next time!